Based in Blyth town centre our bespoke studio has a homely welcoming atmosphere. 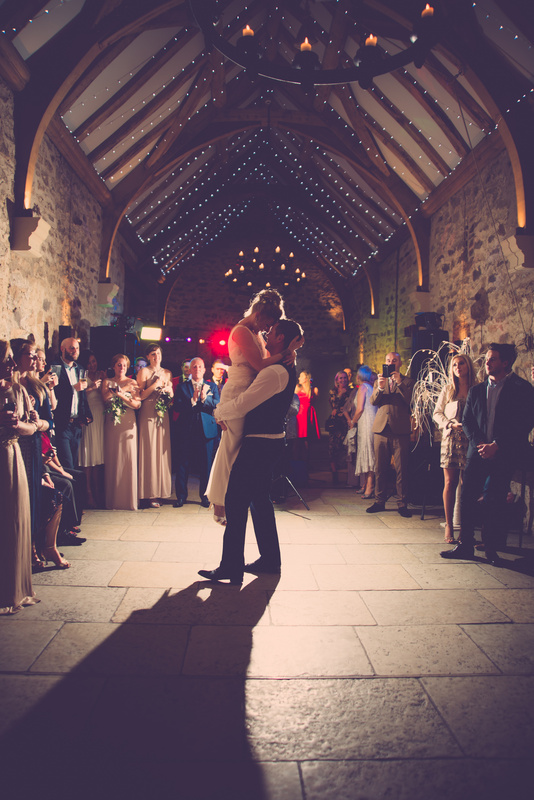 We offer a style of photography which is contemporary & modern with meticulous attention to detail. We are blessed to enjoy our job and so passionate about capturing the memories of the most important time in yours & your families lives. Often capturing a family grow from marriage too watching their babies & children grow into bundles of love with our timeless breath-taking portraits. Our Maternity portraits are graceful elegant & flattering captured in a relaxed comfortable environment putting you at ease. Our Newborn portraits allow our dedicated team with a natural ability of capturing your baby so beautifully yet so early from their tiny fingers and toes and wispy hair to their cute button nose with memories to cherish for many years. We also offer a range of other services including covering christenings, religious celebrations, nurseries & school photography.